On International Women’s Day today, one airline is celebrating a legacy of contributions from women in aviation while another is being criticized for its policies regarding female cabin crew. A week after a passenger on one of its flights left a sexist note for the female pilot, WestJet created this video that features a cross-section of women in various roles within the industry. "As we celebrate International Women's Day, it is unfortunate to see comments such as those written earlier this week by a guest on board one of our flights, suggesting that a woman's place is not in the flight deck," said Brigid Pelino, WestJet's Executive Vice-President, People. "Nothing could be further from the truth. 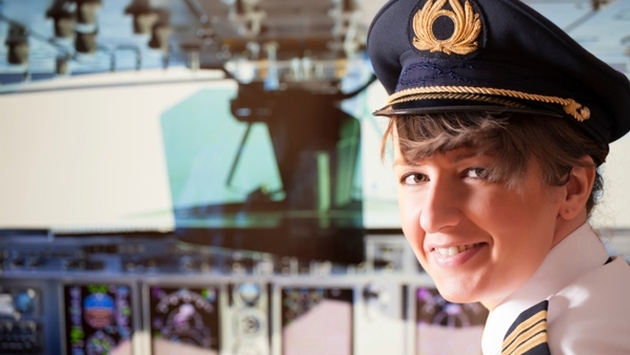 We need more women in aviation and we strongly encourage women to consider it when making their career choices." In the meantime, the International Transport Workers' Federation (ITF) is asking women to voice their displeasure with Qatar Airways regarding their rules for pregnancy and marriage for cabin crew members. "The treatment of workers at Qatar Airways goes further than cultural differences. 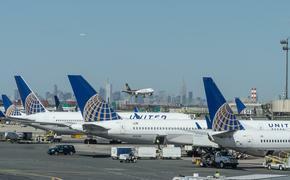 They are the worst for women's rights among airlines," Gabriel Mocho, civil aviation secretary at the international grouping of transport unions, told Reuters. Qatar Airways contracts do not allow cabin crew personnel to marry during their first five years of employment. While the policy extends to all, the great majority of Qatar’s flight attendants are women. At the ITB travel fair in Berlin last week, Qatar Airways CEO Akbar al Baker said the criticism of his airline and country was because it had won the right to host the 2022 soccer World Cup. "You know they have come there to do a job and we make sure that they are doing a job, that they give us a good return on our investment," Al Baker told Reuters. However, the airline is also under fire because while regulations prevent pregnant women from flying, there appear to be no similar policies in Qatar as in other countries to place women in other positions. "We are not in the business where we can guarantee ground jobs or let people stay away... and don't do anything for the airline," Al Bakar said.